公司簡介： 本公司創立於1994年，是集結具有專業經驗的技術人員並以最先進的生產設備、最精密的檢測儀器，從事鋁合金輪圈的製造，為符合市場需求的高品質而努力，創造業界獨立的風格。 Founded in Oct. 1994, LEAGUE Alloy Co., Ltd. is located in Chung-Li, Taiwan. The company gathered professional experienced engineer and managerial experts with utilizing the most advanced facilities and the strict Q.C. 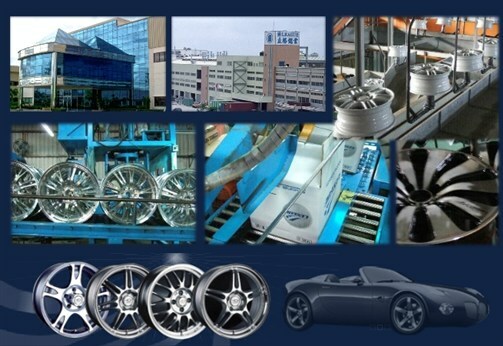 system to specialize in the production of aluminum wheels. LEAGUE’s plant is well designed, with fully automatic production and management. We have a research and development department to develop new technology and design new products. 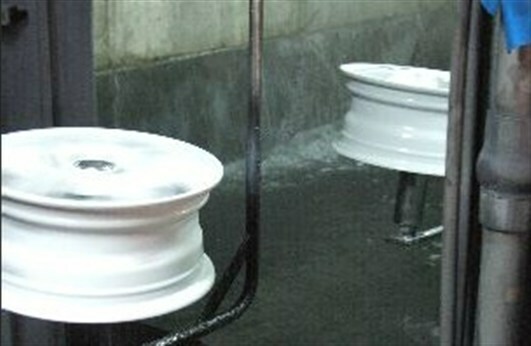 In 1997, LEAGUE implemented a CAD and CAM system to further improve the structure and appearance of its aluminum wheels. With the most advanced equipment and technology, LEAGUE is a listed manufacturer in VIA of Japan. Its products have been recognized as some of the most reliable products in the world by Japanese and American automobile industries. Besides, our manufacturing facilities also achieved ISO9002 quality range in end of Jan 2000. 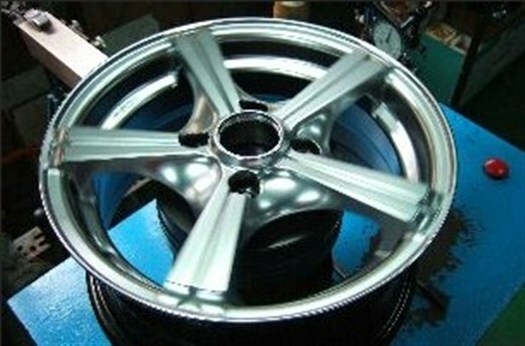 LEAGUE will maintain its high standards with the target of providing the best aluminum wheels in the field of wheel industry. In the meantime; we are looking forward to providing you with a safe and comfortable driving.